PRESS RELEASE – The Department of Defense POW/MIA Accounting Agency (DPAA) announced today that the remains of a U.S. serviceman, missing from World War II, have been identified and are being returned to his family for burial with full military honors.U.S. 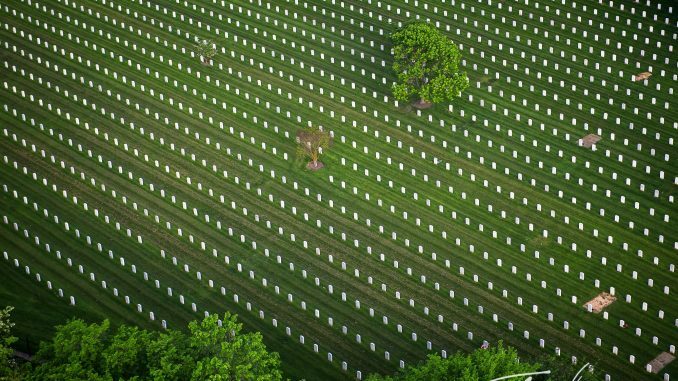 Army Air Forces 2nd Lt. Alvin Beethe of Elk Creek, Nebraska, will be buried June 8, in Arlington National Cemetery. On Nov. 26, 1944, Beethe, of the 393rd Fighter Squadron, 367th Fighter Group, 9th Air Force, was the pilot of an P-38 Lightning that failed to return from a bombing mission against enemy forces near Duren, Germany. Another U.S. aircraft in the mission reported that Beethe’s aircraft crashed near the town of Morschenich. Beethe was reported killed in action and his remains were not recovered. Following the war, the American Graves Registration Command (AGRC) conducted investigations on the loss of Beethe and successfully located his crash site. However, no remains were recovered at that time.In 2008, the Department of Defense was notified that private citizens in Germany had located the wartime crash site. A DoD team traveled to Morschenich and surveyed the purported site. In June 2013, another DoD team excavated the site, and recovered human remains and aircraft wreckage.To identify Beethe’s remains, scientists from DPAA and the Armed Forces DNA Identification Laboratory (AFDIL) used forensic identification tools to include two forms of DNA analysis, mitochondrial DNA, which matched his cousin and Y-chromosome Short Tandem Repeat DNA, which matched his nephew. 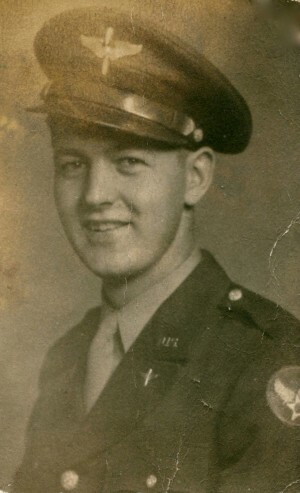 My Uncle George Heimendahl was a B-29 crew member in the South Pacific, the B-29 he was in was shot down 29 April 1945. He is listed MIA. May he now rest in peace and always be remembered as a hero. I salute you 2nd Lt Bee the. You folks have a nearly endless and frustrating task. I think that you as an organization have performed task at a level well above what could possibly be expected. RIP Lt. Beethe. 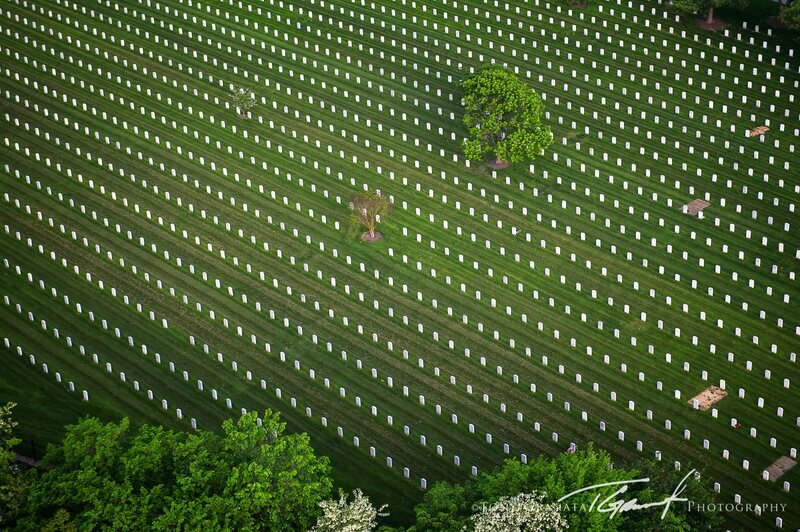 Thanks for helping keep us free. I lost an Uncle (my B-29 pilot dad’s kid brother) in a P-38. Thankfully he was brought home to the family back in the 50’s. RIP Lt. Beethe. Thanks for helping keep us free. I lost an Uncle (my B-29 pilot dad’s kid brother) in a P-38. Thankfully he was brought home to the family back in the 50’s. Thanks for continuing the search for those still missing.